Just a note to say thank you… you made a custom ice cream cake for my daughter’s 3rd birthday and we were beyond pleased and blown away with your artistic talent. We gave you a picture, and the design turned out perfect… couldn’t have asked for better! -Kelly V.
We picked up a cake for my son’s birthday yesterday. Great job. That’s what an ice cream cake should be, NOT what the C place turned into. We will be getting all our birthday cakes from Shivers. -John G.
For anyone who has not visited Shivers, you’re missing out! 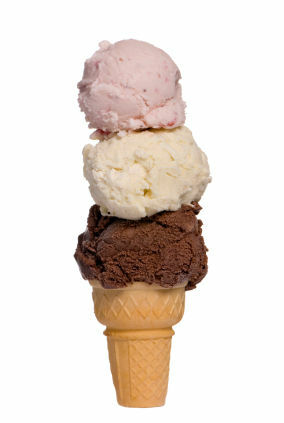 The ice cream is top-notch, the staff is so incredibly courteous, and the place is immaculate, top to bottom. So accommodating! I’m a huge fan. Go check it out! -Jimmy R.
I always come here on Wednesdays for the buy 1, get 1 free and it’s honestly the best ice cream I’ve EVER had! Great staff too! –Melissa I. Thanks for the amazing Shiver shakes… -Nick J. Please add me to your mailing list. I visited your store for the 1st time today and it was delicious. We will definitely be back! -Kelley M.
We had a great time! … I was very impressed by the amount of staff you had available to help move the line quickly… -Melissa F.
Delicious treats and friendly staff. Thank you. -Jean C.
Hey shivers! Love your ice cream! I’m actually going there right now…Thanks! -Blaise A. 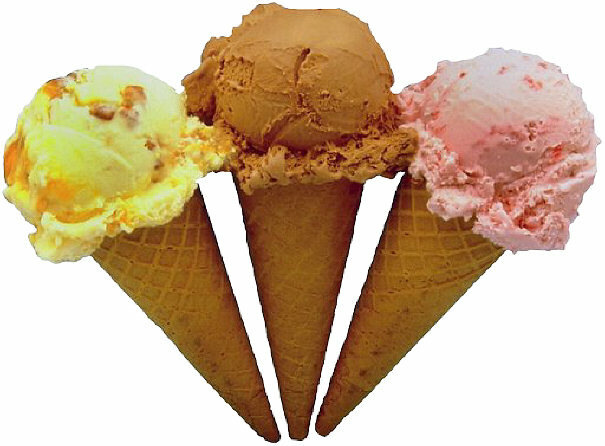 We just tried your ice cream yesterday and it was awesome! Thanks for opening an ice cream shop nearby. Just in time for the summer! -Elaine C.